The Kristan Cole Network has adopted and is passionate about the motto, "Give Back." By supporting local charities and non-profit organizations with our time, talents and financial resources, we want to do our part to strengthen our community. The Mat-Su Valley is a wonderful place to live, work and play! Read on to learn more about our work in the community. Not only do we donate our time, money and energy to support these charities, we give our buyers and sellers the opportunity to give to the charity of their choice in lieu of a closing gift. Please join us in donating the cost of your conventional closing gift to one of many worthy charities. The donation will be made in your name and it will make a difference in our community. 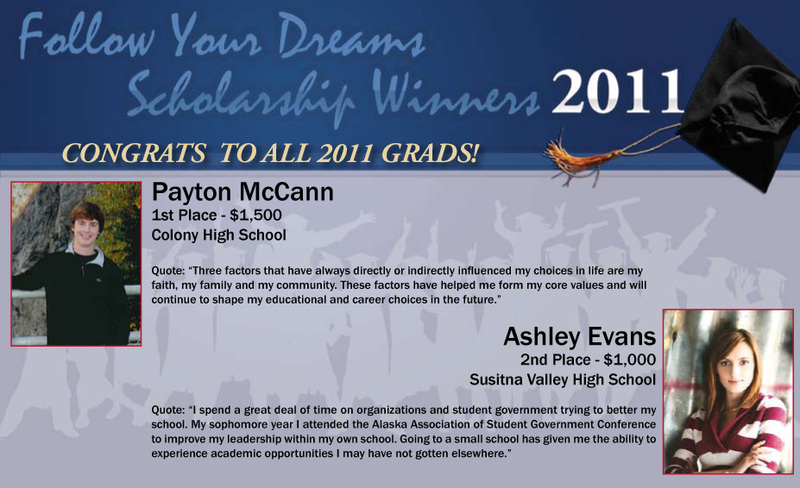 The Kristan Cole Network awards approximately $2,500 in scholarships annually to graduating seniors from Mat-Su Valley high schools. 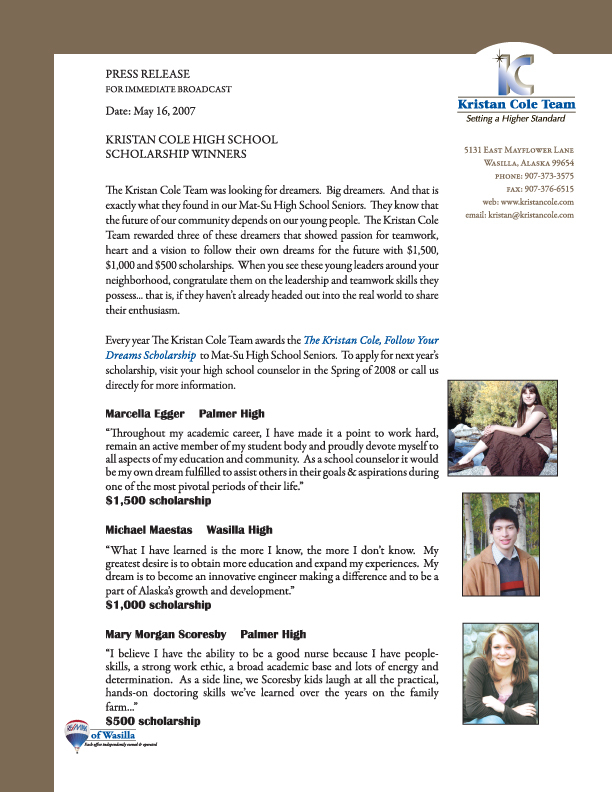 Recipients of the Kristan Cole Follow Your Dreams Scholarship have shown passion, heart, and a vision to follow their own dreams for the future. 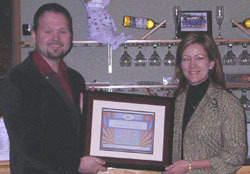 Click here for 2006 recipients. 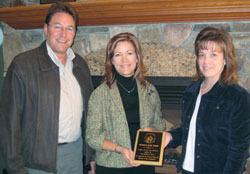 Click here for 2007 recipients. 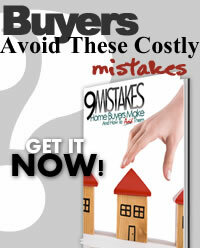 Click here for the 2007 press release. 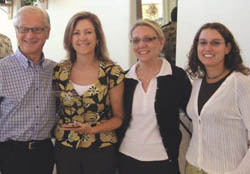 Click here for the 2010 recipients. 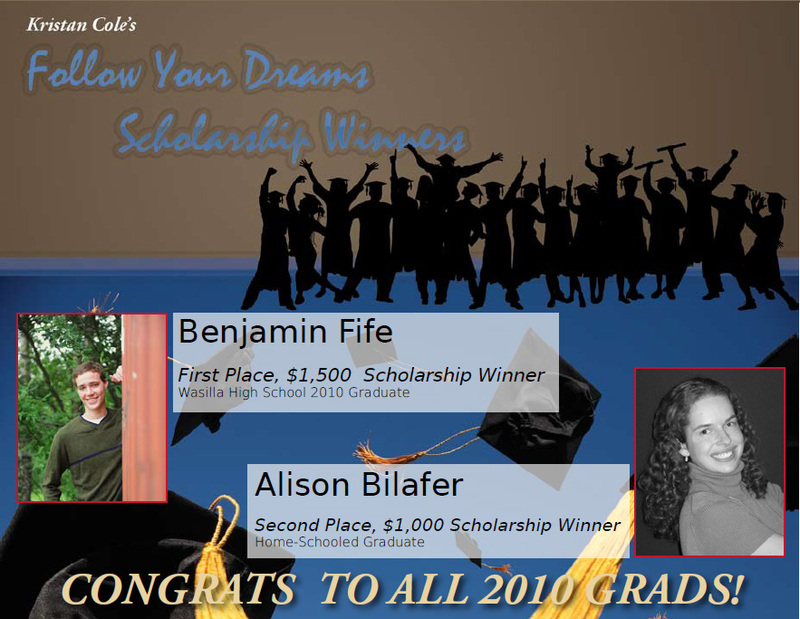 Click here for the 2011 recipients. Click here for the 2012 recipients. 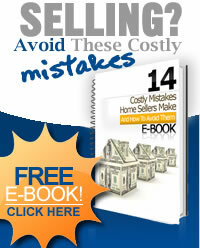 Click here for the 2013 recipients. Click here for the 2015 recipients. Click here for the 2016 recipients. Click here for the 2017 recipients. Click here for the 2018 recipients. 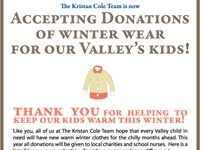 It is important to The Kristan Cole Network that Mat-Su Valley children have warm winter clothes. Each fall the team collects new winter clothes for school children in the Mat-Su Valley. Donations, which are given to different charities each fall, can include coats, snow pants, boots, scarves, mittens & gloves, hats and earmuffs. 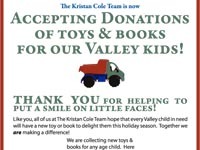 The Kristan Cole Network also hopes every Mat-Su Valley child in need will receive a new toy or book during the holiday season. Donations are accepted for board games, craft supplies, classic fictional stories, stuffed animals, sporting goods, educational toys and gift cards. Received at monthly RE/MAX meeting, Kristan Cole received The Shining Star Award from RE/MAX of Alaska Regional Owner Mark Korting. The award denotes contributions of $10,000 or more to the Children’s Miracle Network. The Kristan Cole Team donates, in the name of our client, a percentage of proceeds from each and every sale to the Children’s Miracle Network located at Providence Hospital in Anchorage as part of the RE/MAX Miracle Home Program. Since RE/MAX became the exclusive real estate sponsor of Children’s Miracle Network in 1992, RE/MAX Associates have raised nearly $75 million for the cause. Each year more than 17 million children benefit through the support of Children’s Miracle Network. 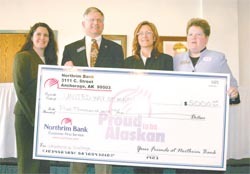 United Way Thrives on Compassion Northrim Bank recently offered a “challenge grant” of $5,000 to this year’s United Way of Mat-Su campaign, payable only if the United Way could find an individual in the community to make a $10,000 donation. Kristan Cole stepped up and met the challenge, providing the history-making individual donation and bringing in the $5,000 from Northrim in the process. 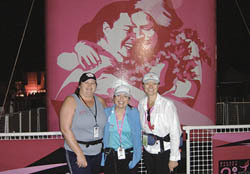 Its dollars go to supporting local services such as wellness programs, emergency relief and activities for youth. Photo courtesy of the Mat-Su Valley Frontiersman.